Everyone deserves freedom and mobility, no matter what their physical challenges may be. For North Carolina residents, Van Products is the place to go when you want to rent a safe, high quality wheelchair van that will carry you anywhere your imagination can go! 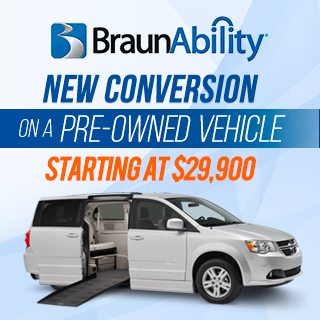 Whether you choose a full-size wheelchair van or a minivan conversion, know that you’ll be driving in comfort, style, and most importantly of all - quality. Our wheelchair vans are designed to be reliable and to get you to your destination, no matter where that might be. Each of our wheelchair van rentals is customized to fit your mobility needs and to get you to your final destination comfortably and safely. 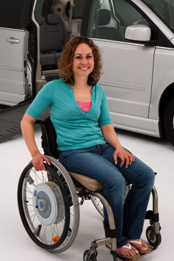 Experience freedom of mobility at the highest level when you rent your next wheelchair van from Van Products. Not only do we make driving a breeze, but we also make picking up your van and the actual rental process as simple as can be. Whether you're interested in van rental in Raleigh, NC or handicap van rental in Wilmington, NC - we've got you covered. We offer a wide range of rental plans to meet your needs. You can rent one of our side entry wheelchair vans or our rear entry wheelchair vans on a daily, weekly, or monthly basis. We even offer specially priced, longer-term handicap van rental options as well. Not able to make it to one of our storefront locations? We’re happy to deliver your wheelchair van right to your door and to come pick it up for you too. We are committed to your convenience every step of the way because we care about you! Our wheelchair vans can be used for anything and everything. If you have a loved one coming into town, and they have special mobility needs, wheelchair van rental may make sense. Our wheelchair van rental rates are affordable, and our plans are designed with your needs in mind. We have two locations to better serve you, one in Raleigh, and one in Wilmington. However, we also regularly serve clients from the Greenville and Fayetteville, NC areas as well. If you live in or around one of these areas, then please check us out! 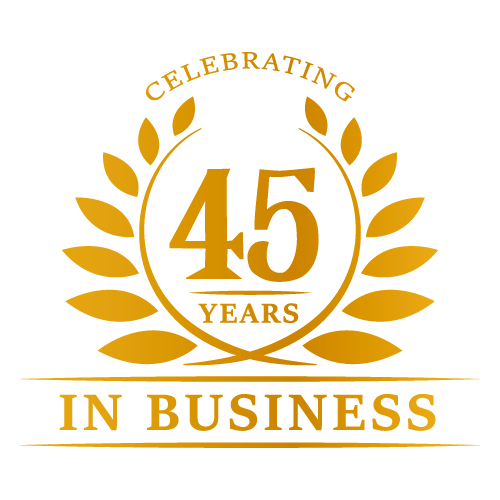 We are happy to connect with you via Twitter, Facebook, YouTube, or on our blog. If you prefer to do things the old-fashioned way, come on in and see us face to face, or give us a call. We’d love to talk to you and see how we can meet your needs. Serving you is what makes us happy, and it's why we’re proud to call ourselves Van Products of North Carolina!